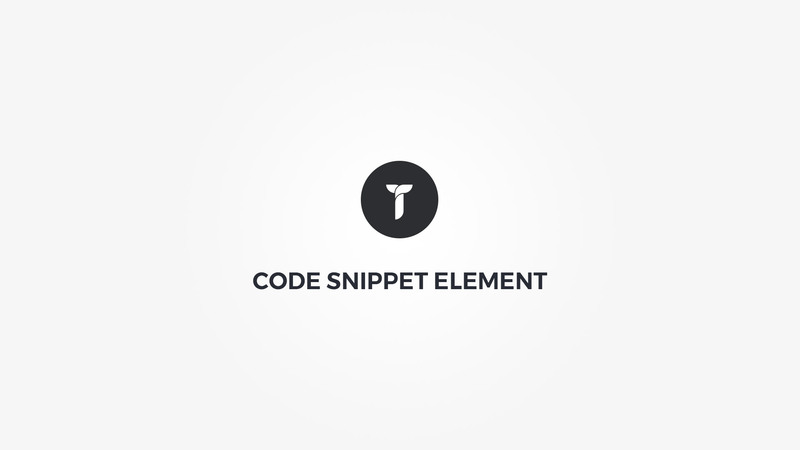 Code snippet - Insert your code snippet. Style - Select code snippet style. Container margin - Adjust .thz-code-snippet container margin. Limit height - Limit code snippet height and make its content scrollable. Syntax highlighting - Activate/deactivate syntax highlighting. Line numbers - Show hide code line numbers.